Our Westlake Village chiropractor team, led by Dr. Alan Duben and Dr. Lindsay Erickson, has direct clinical experience and training in the treatment of various health conditions. 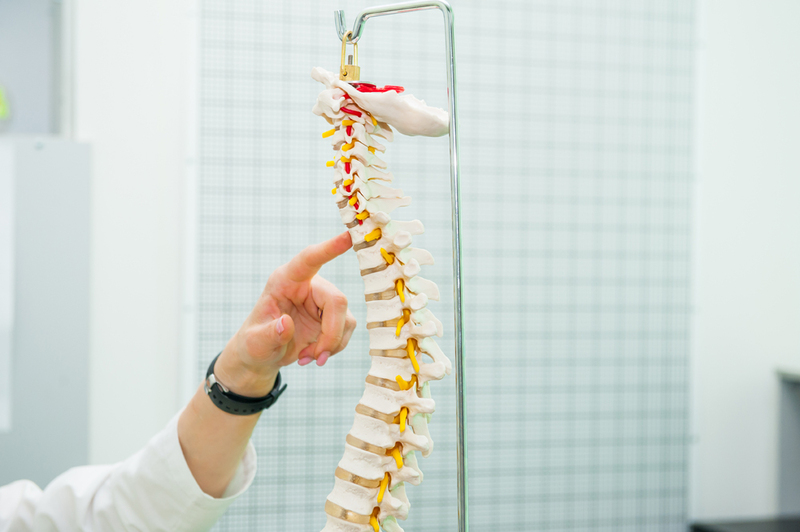 Chiropractic care restores the ability of your nervous system to communicate effectively with the rest of the body, which grants this holistic therapy a powerful influence on many different injuries and ailments. Personal Injury: impairments caused by auto accidents, sports injury, work injury, and slip and fall incidents are common. We see muscle strains, ligament sprains, tendonitis, bursitis, golfer's elbow and tennis elbow, plantar fasciitis, carpal tunnel syndrome, sciatica, and other issues. A personal injury can lead to symptoms like pain, swelling, numbness, tingling, inflammation, reduced range of motion, weakness. 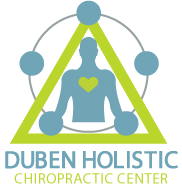 Contact the Duben Holistic Chiropractic Center now at 805-468-4437 to schedule an initial appointment with an experienced chiropractor in Westlake Village, CA, or schedule your appointment online.